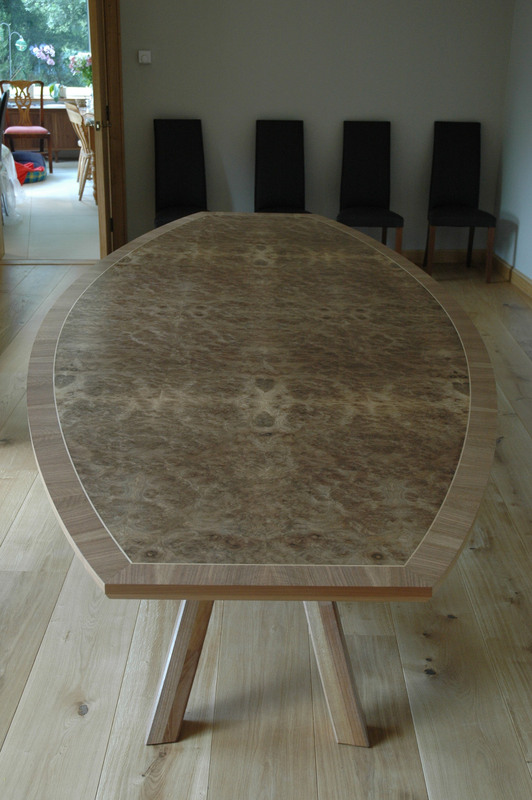 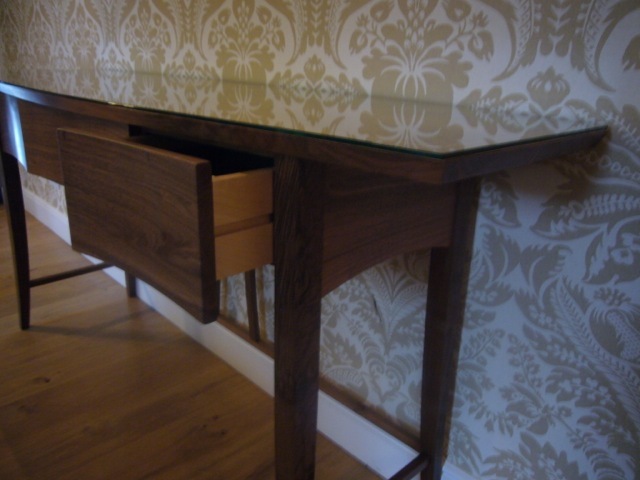 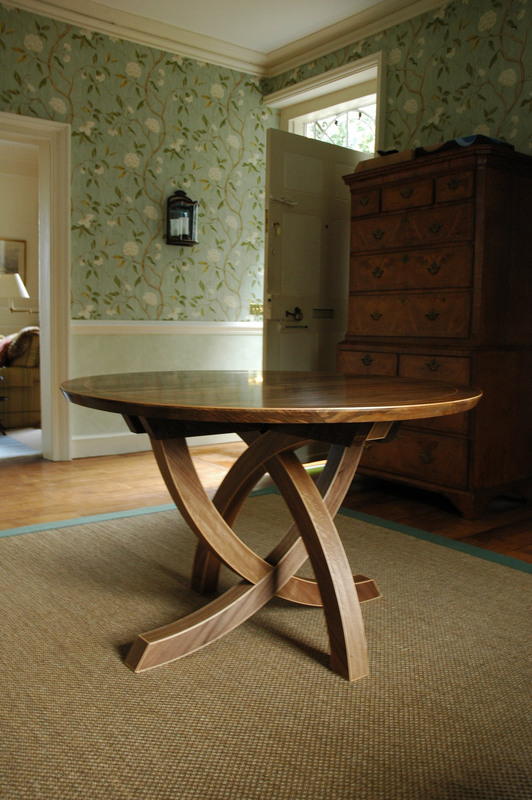 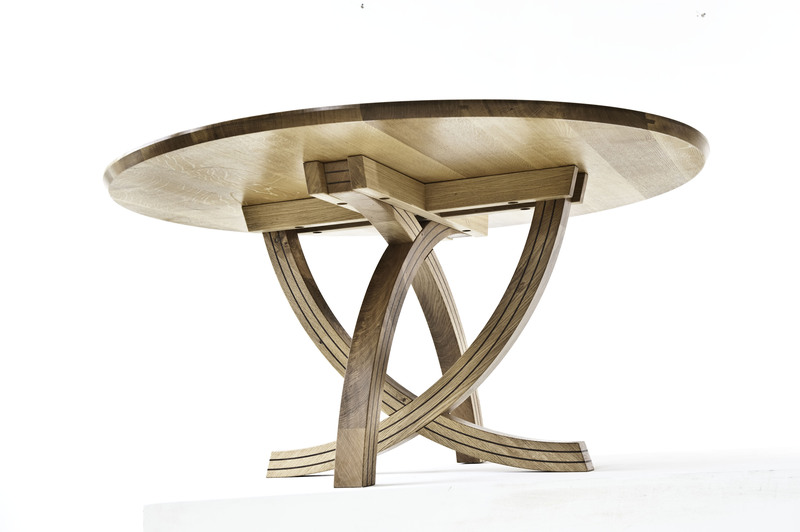 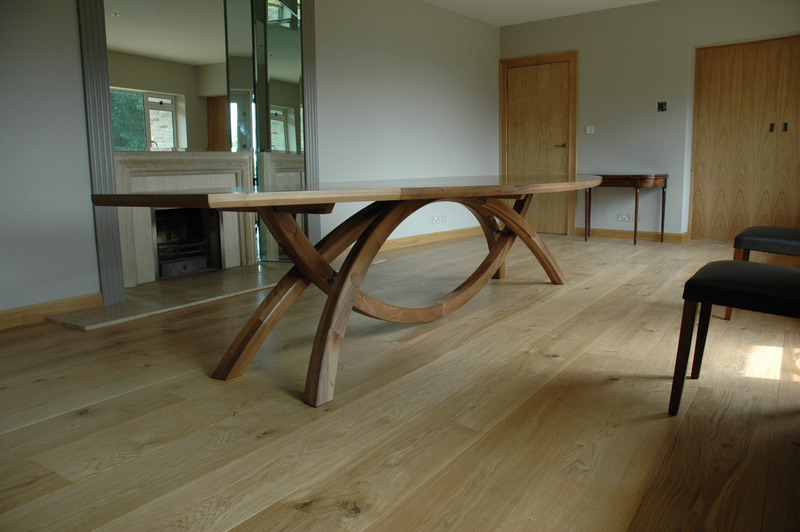 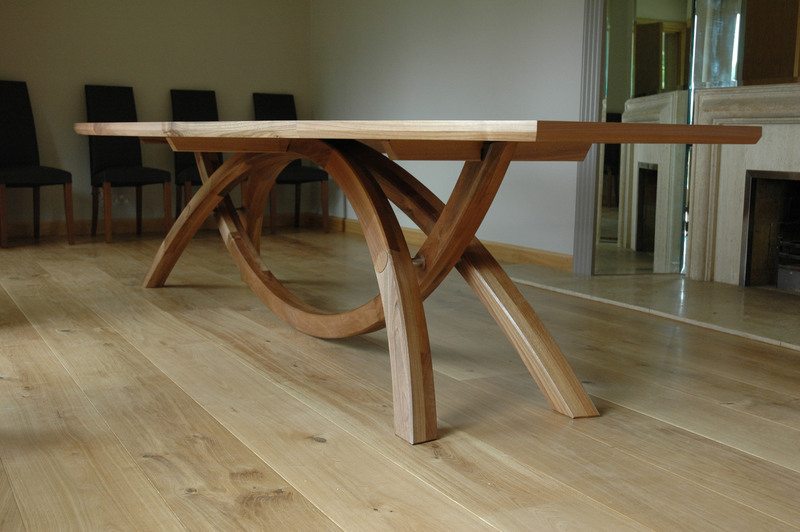 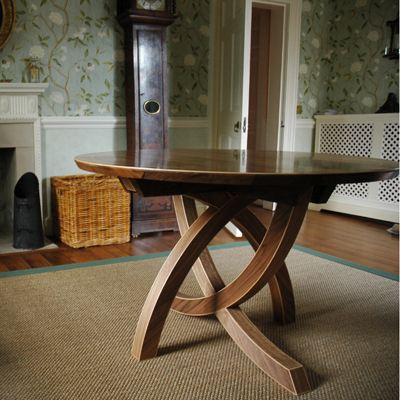 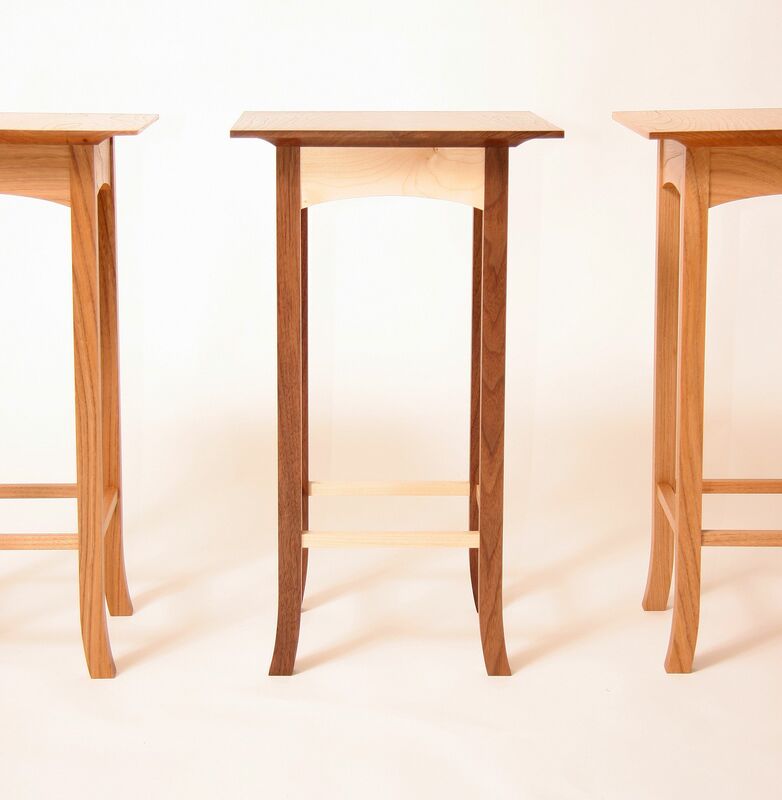 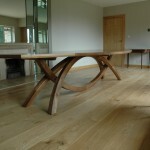 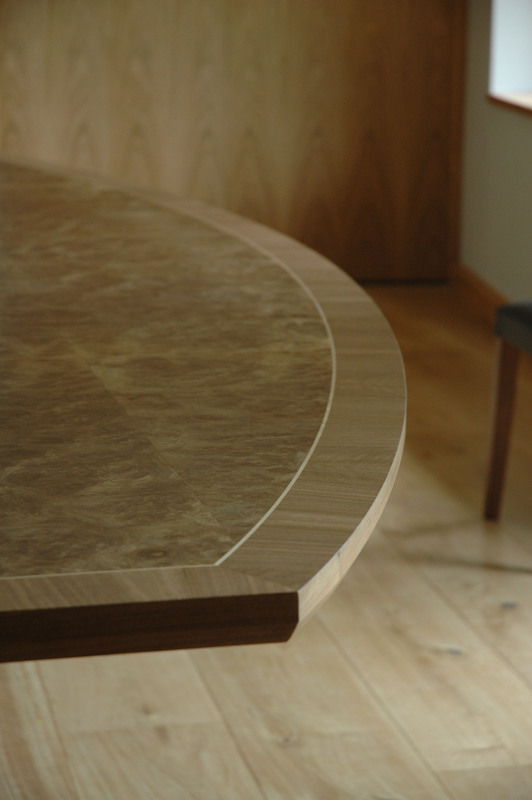 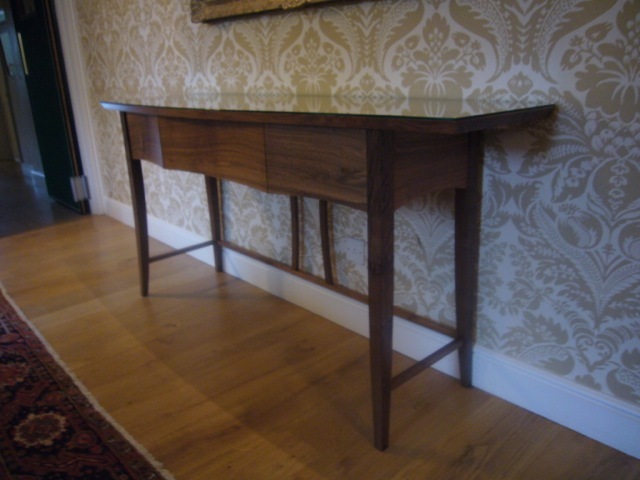 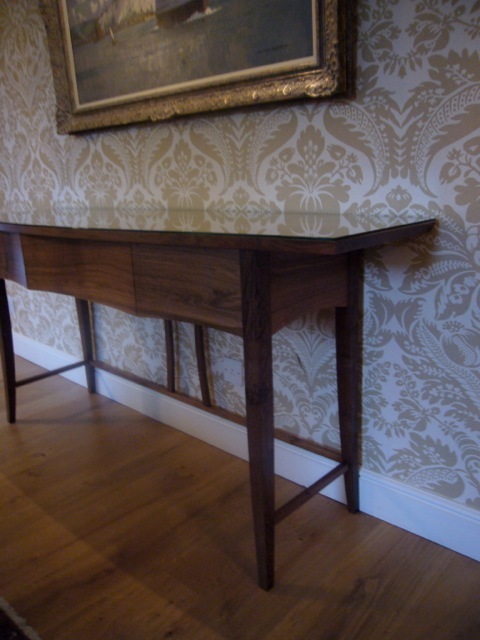 Named after the Welsh word for oak, this elegant table with it's smooth lines was designed and made as a wedding gift for a lovely couple for their new home in Denbighshire. 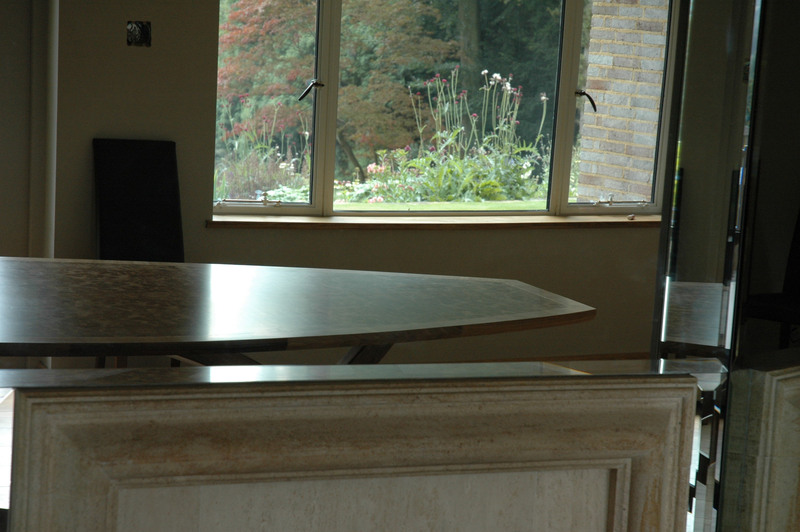 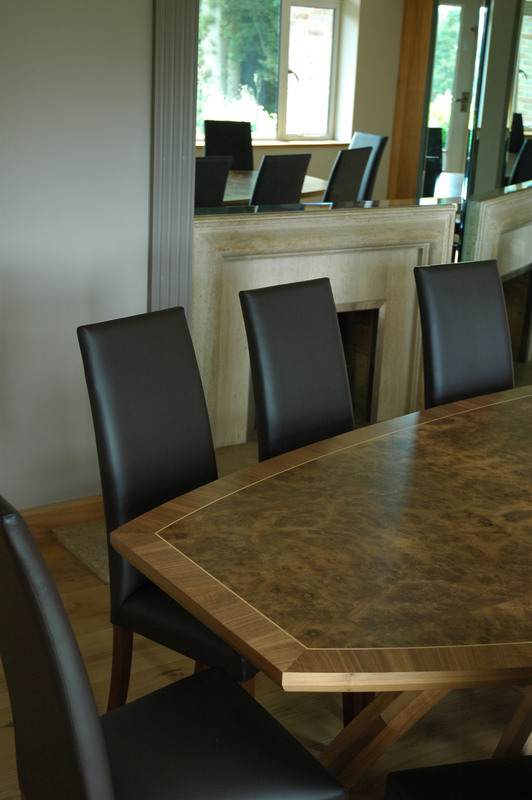 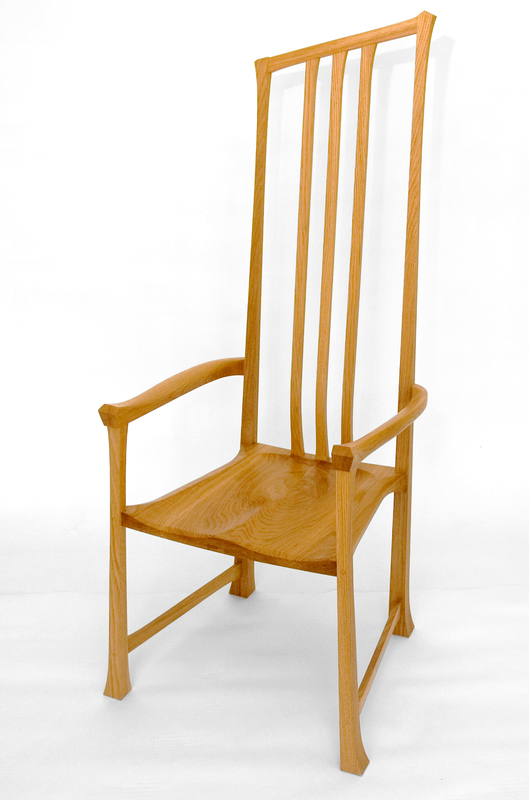 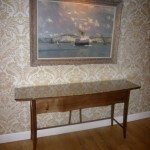 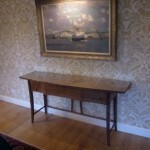 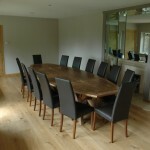 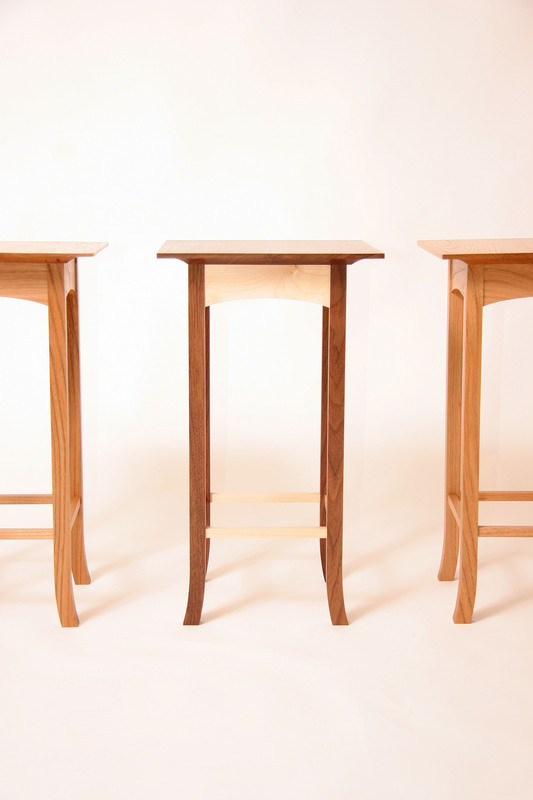 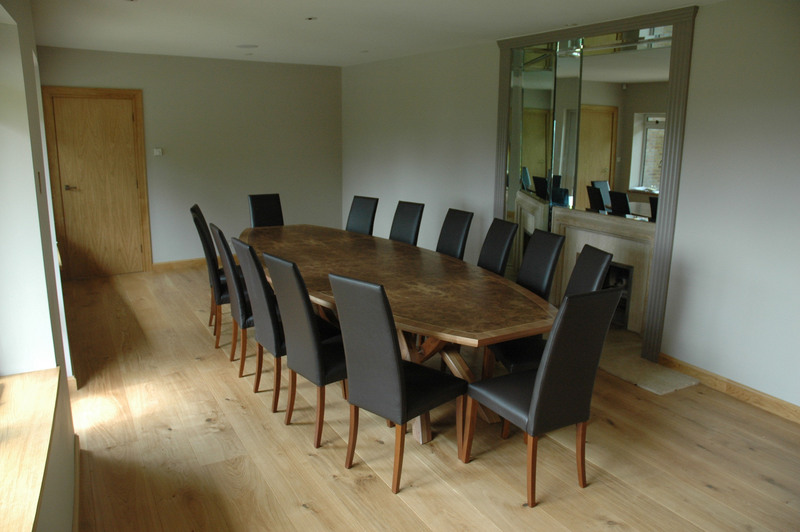 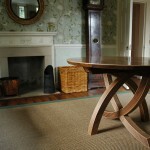 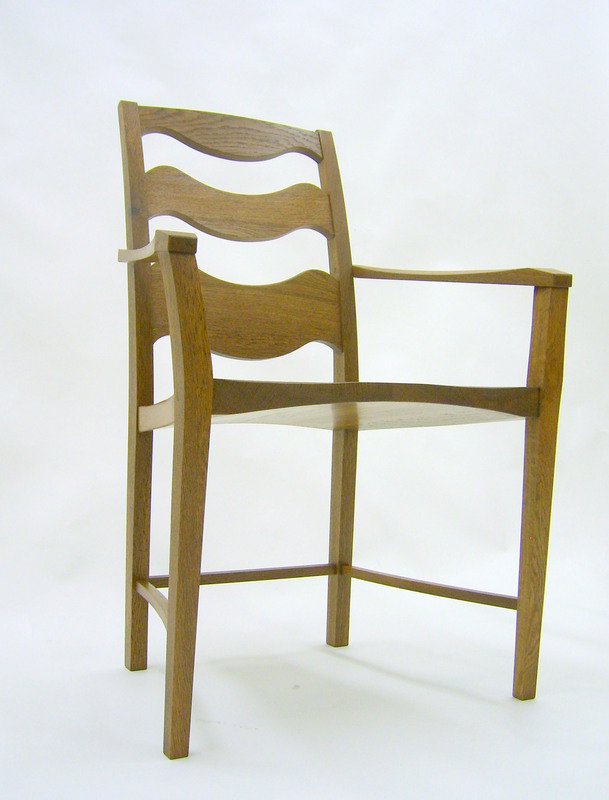 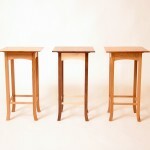 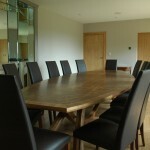 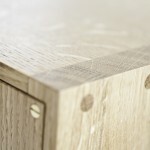 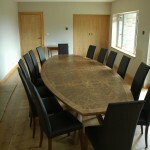 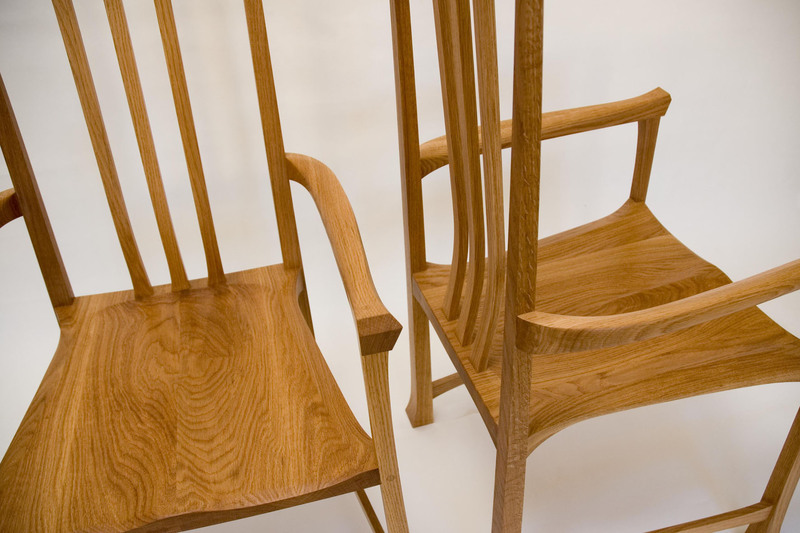 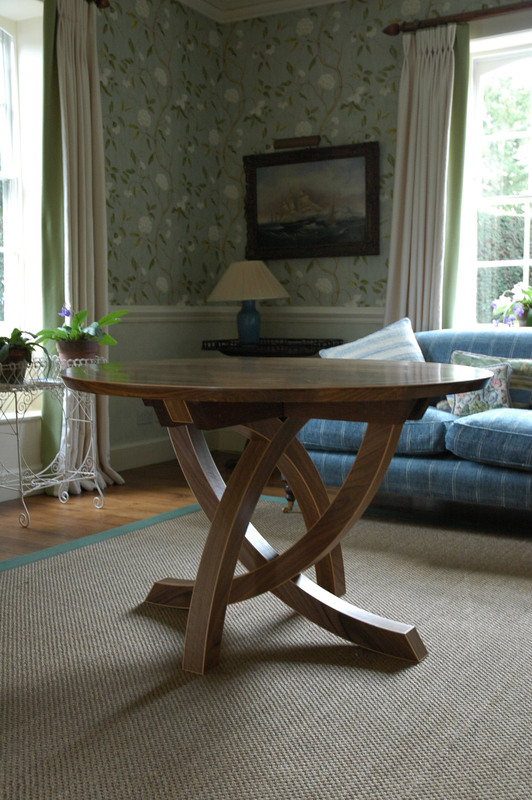 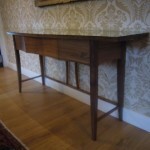 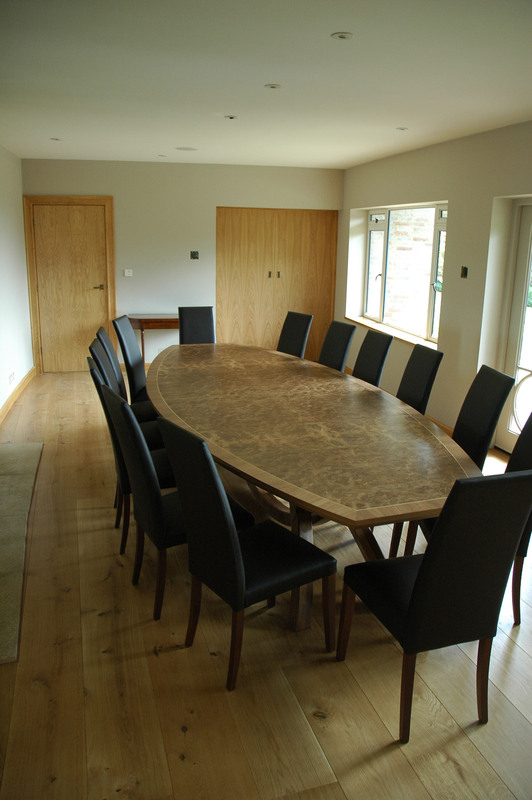 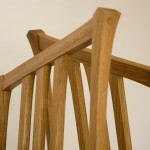 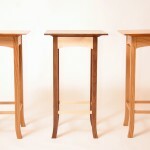 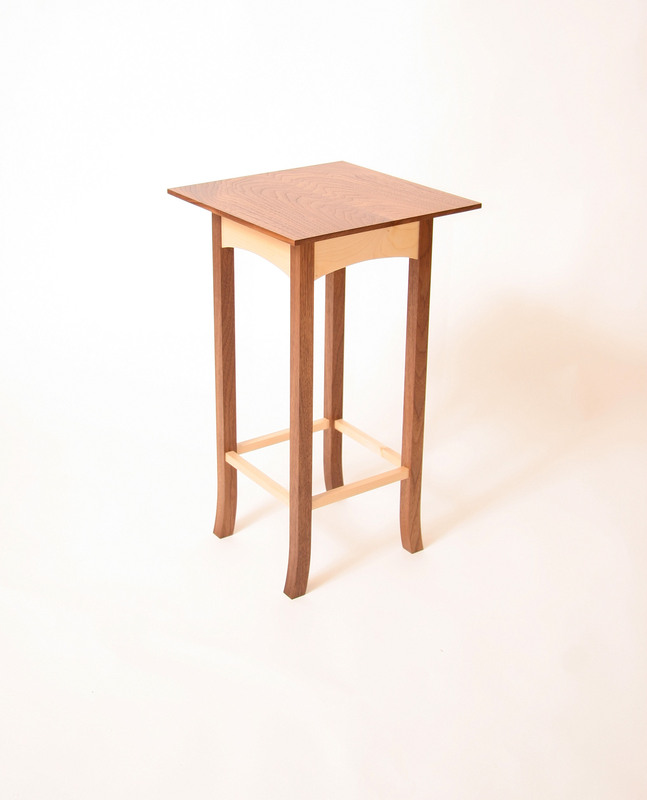 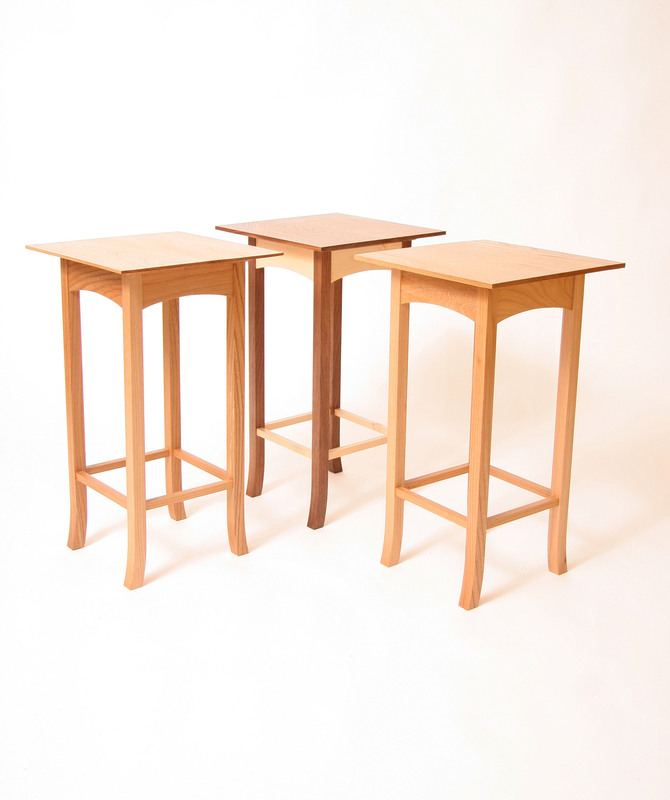 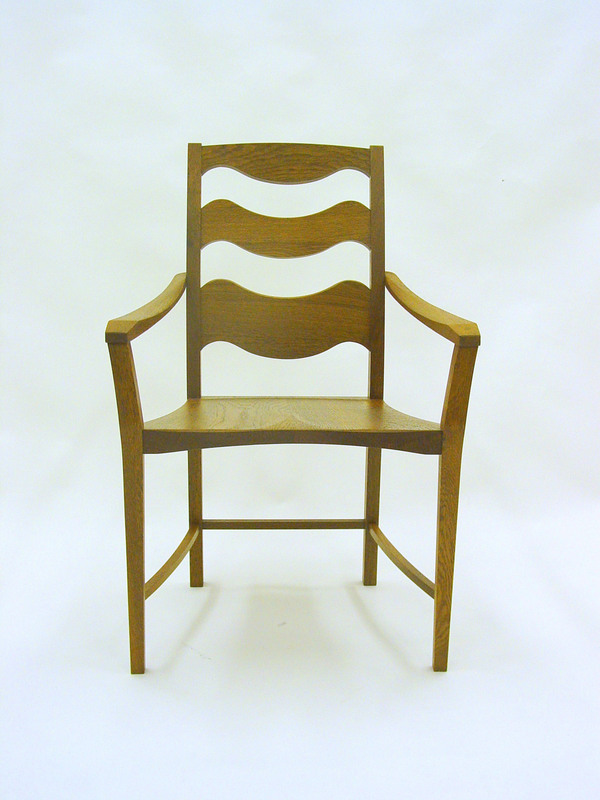 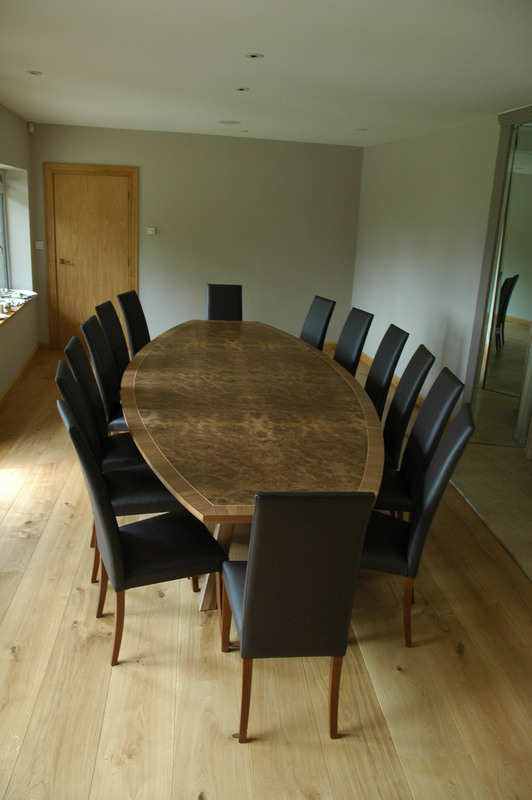 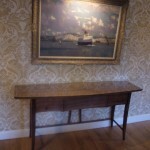 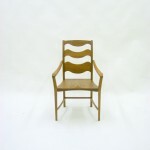 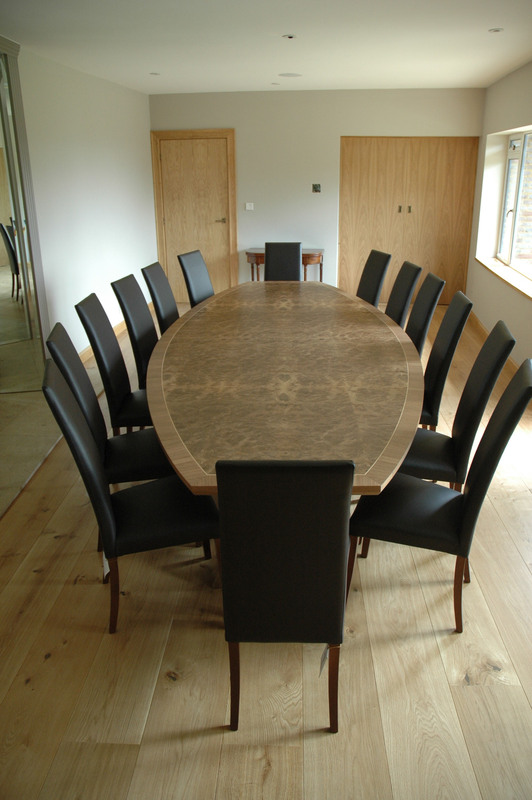 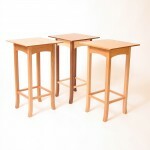 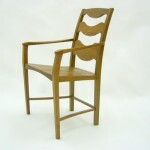 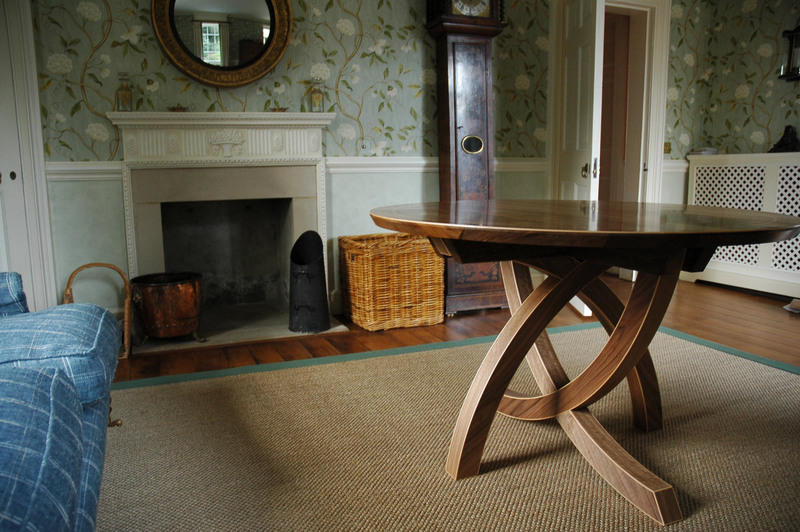 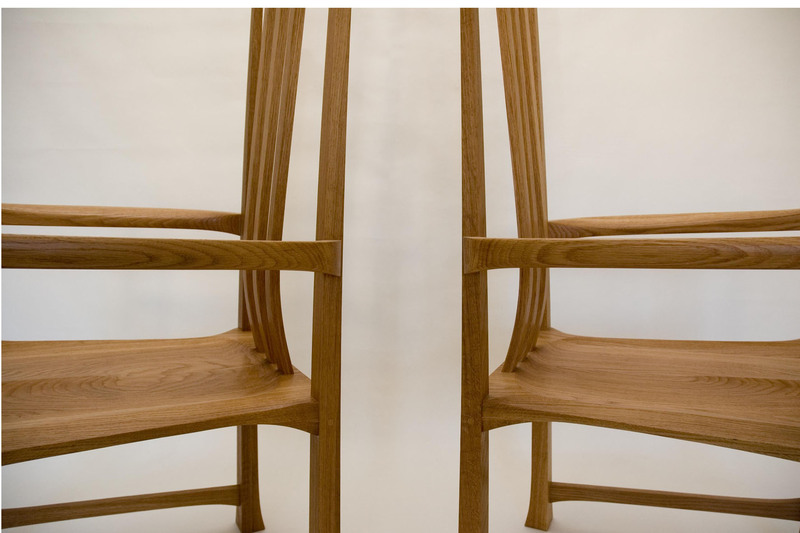 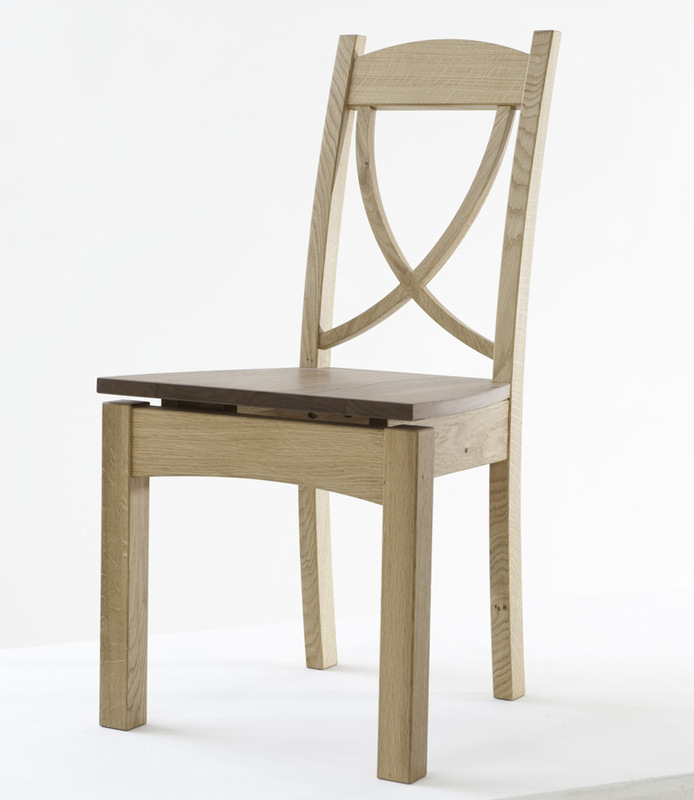 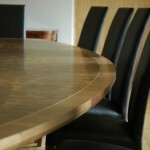 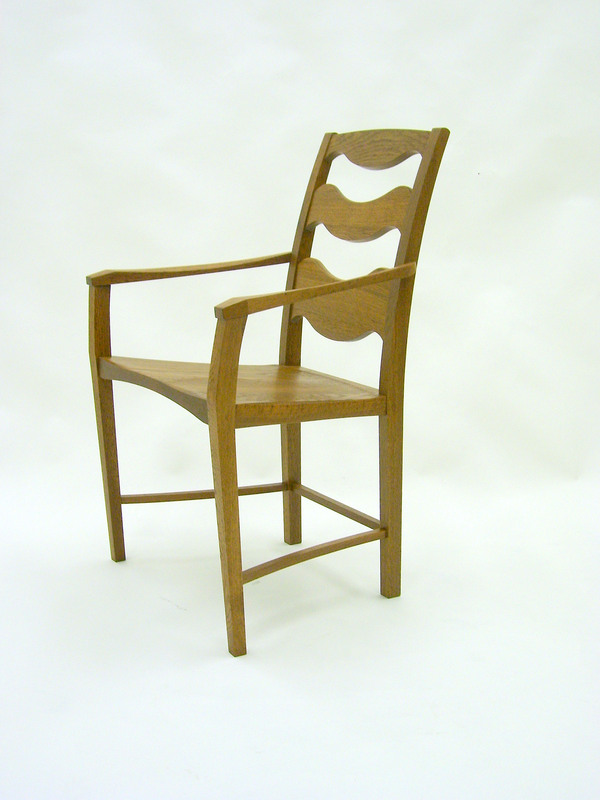 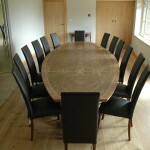 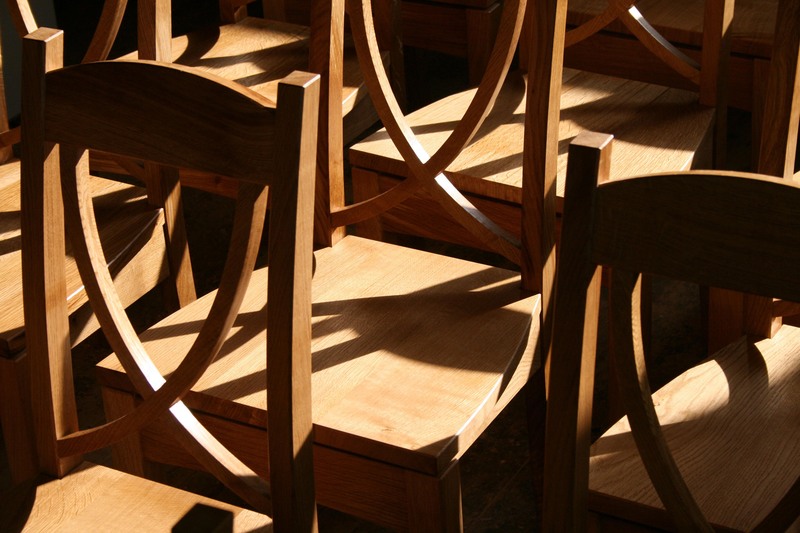 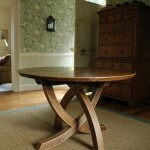 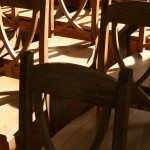 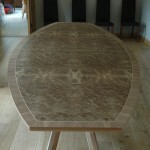 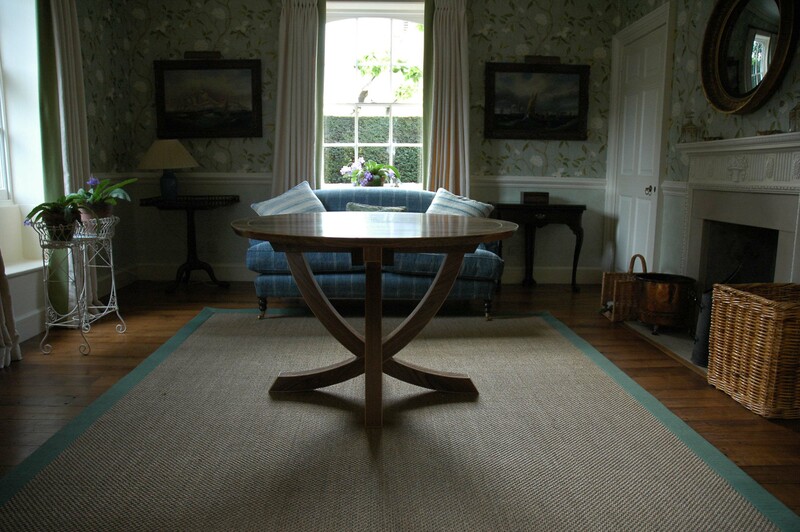 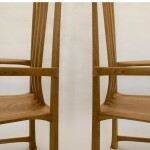 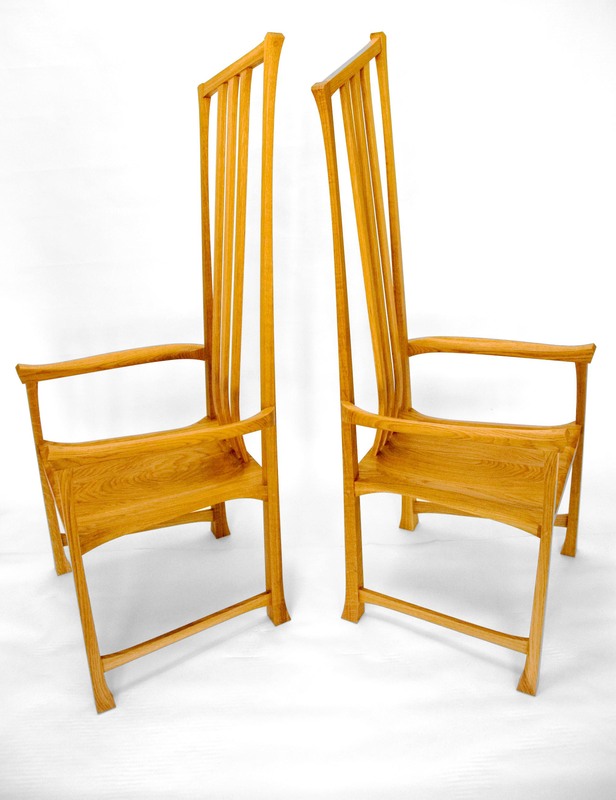 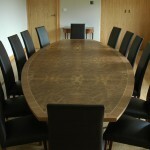 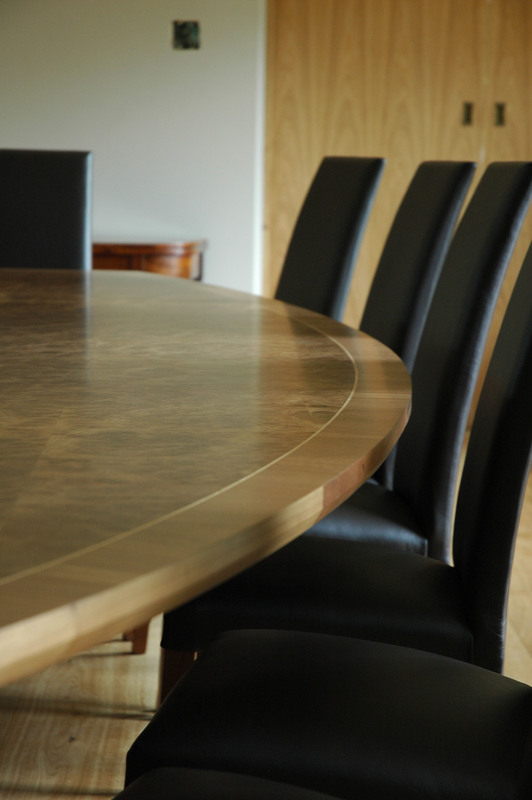 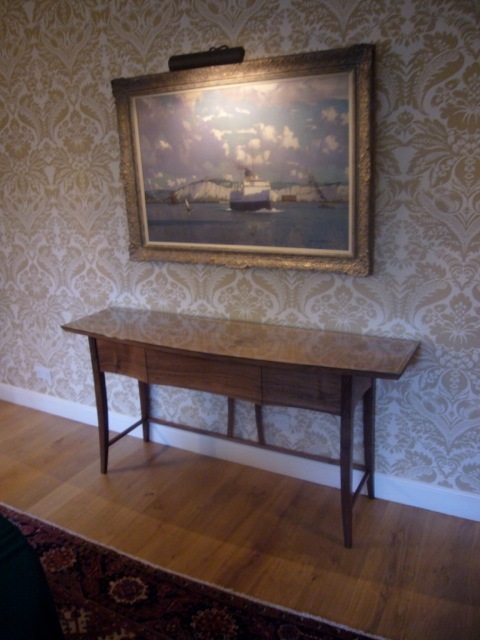 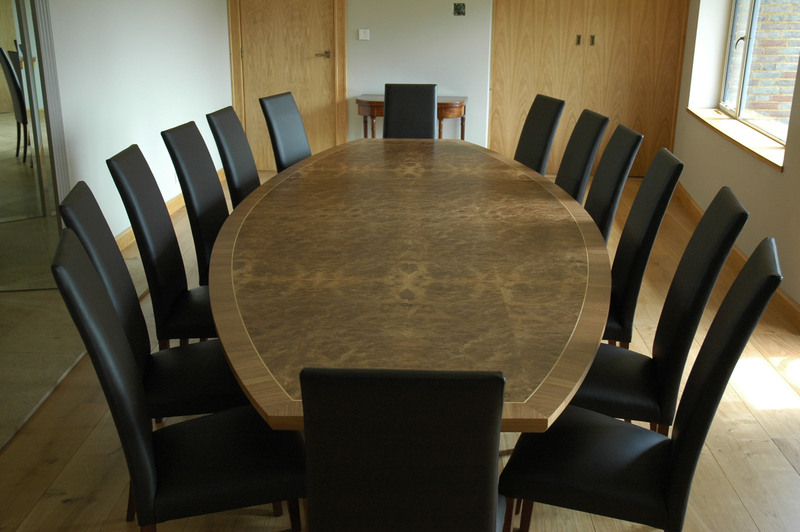 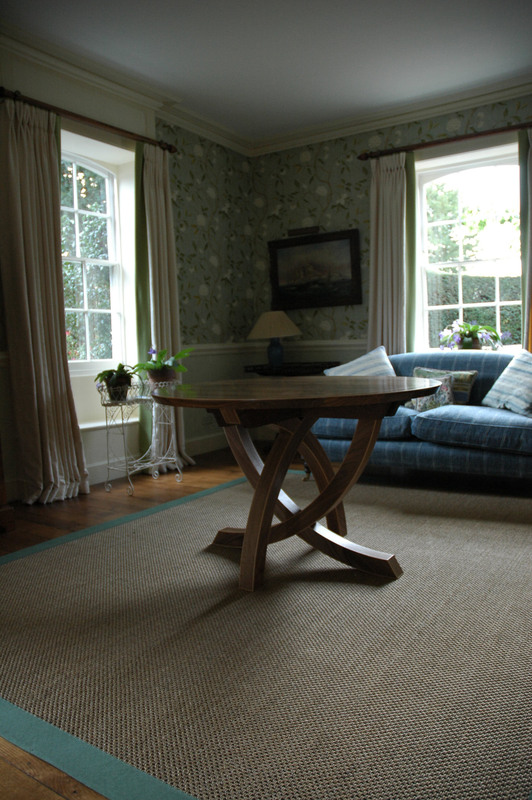 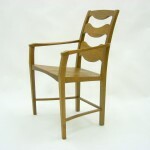 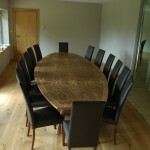 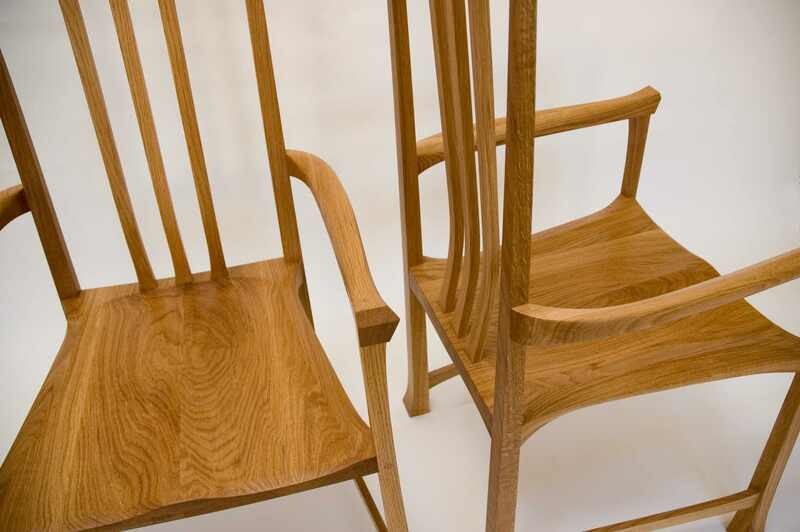 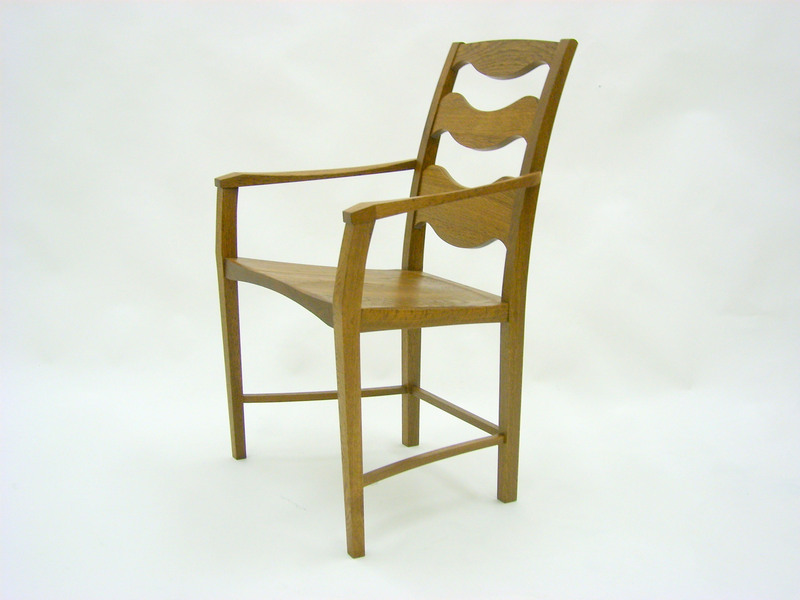 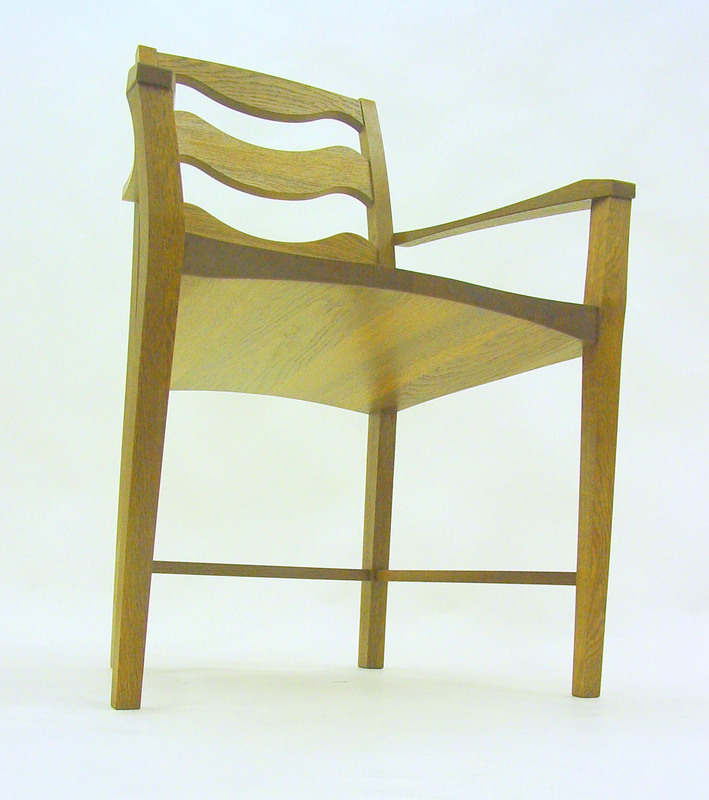 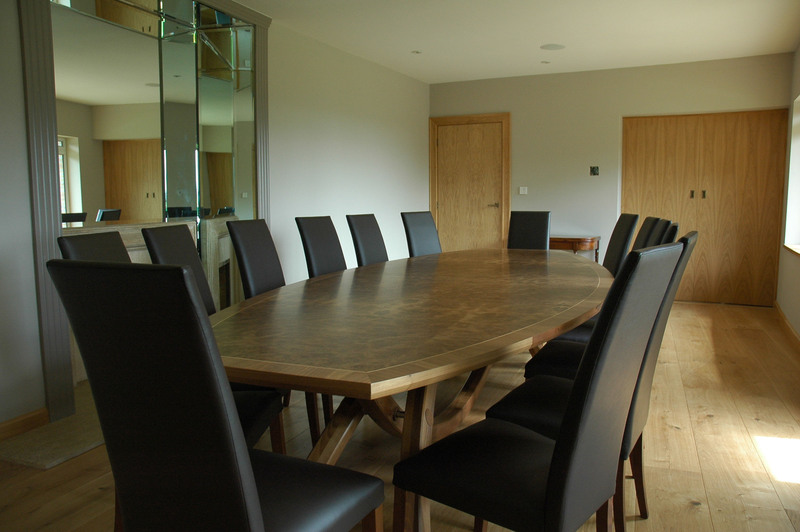 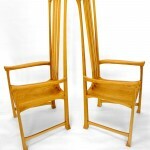 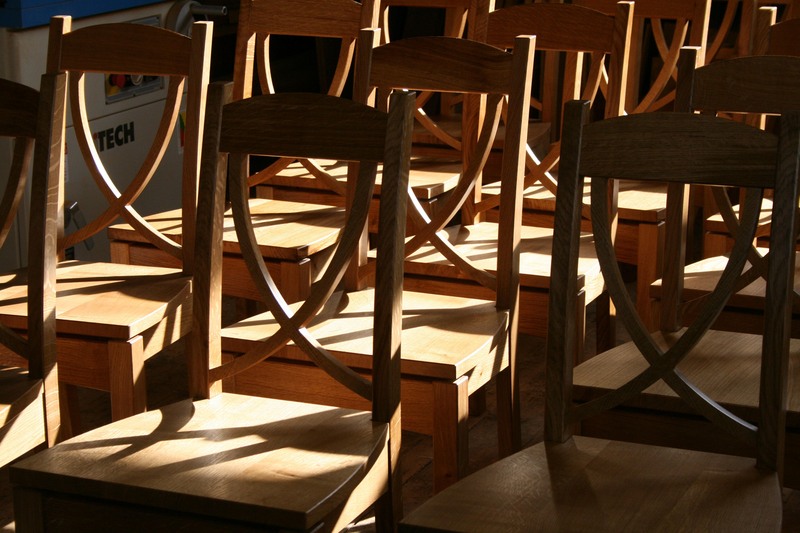 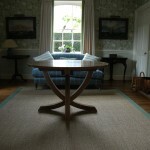 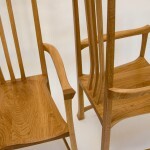 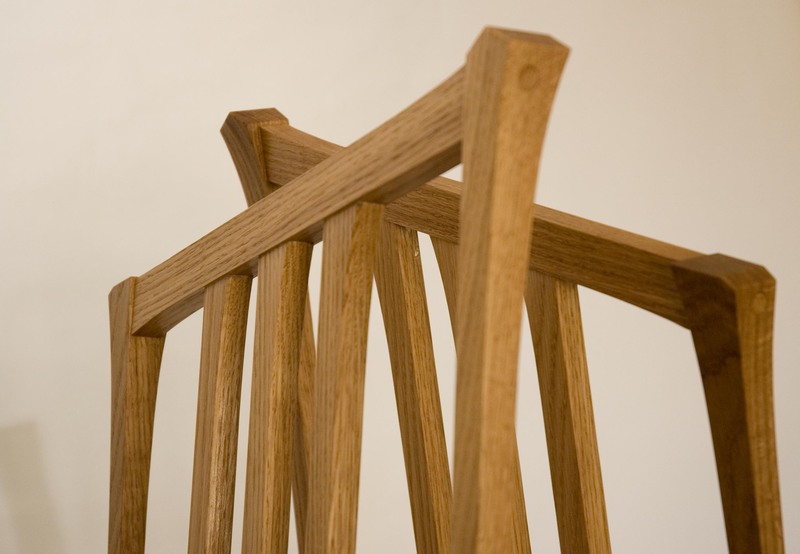 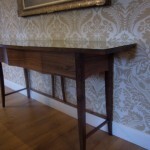 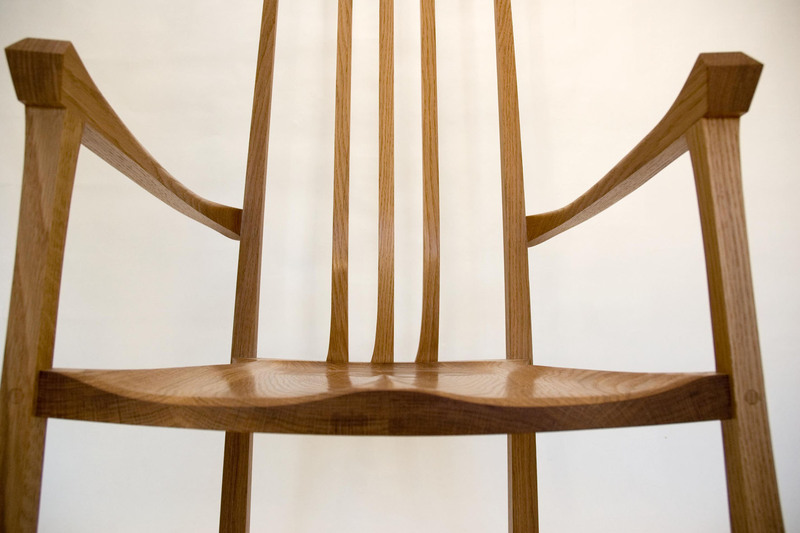 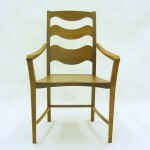 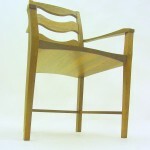 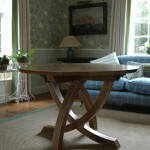 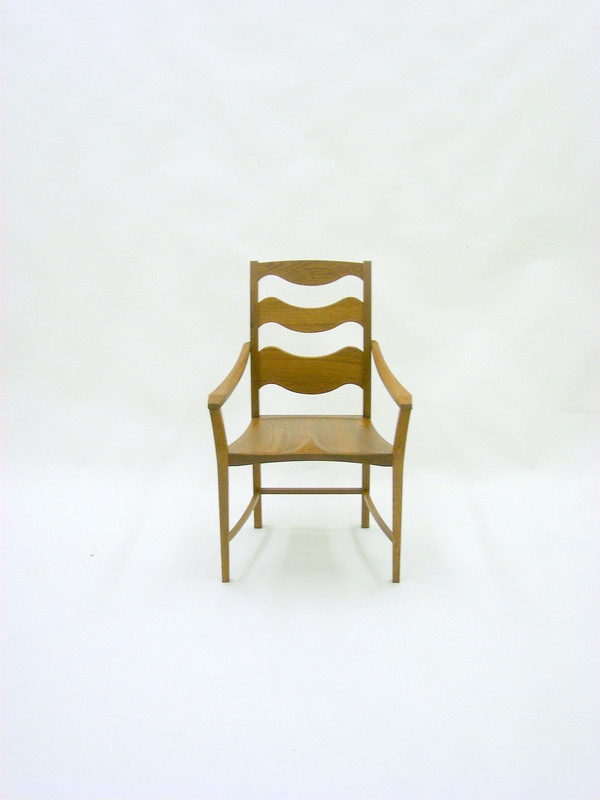 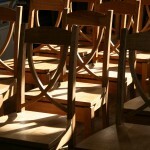 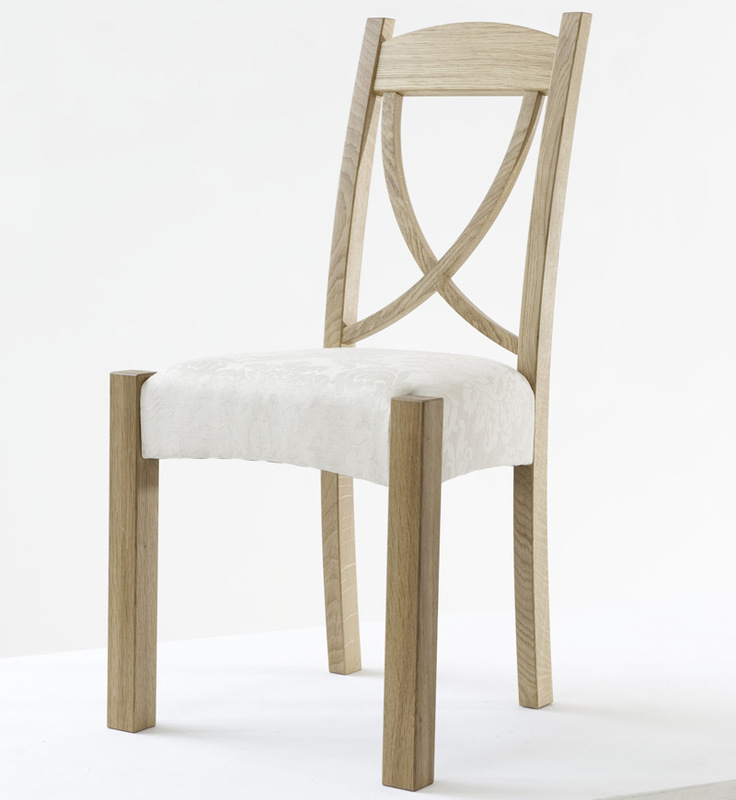 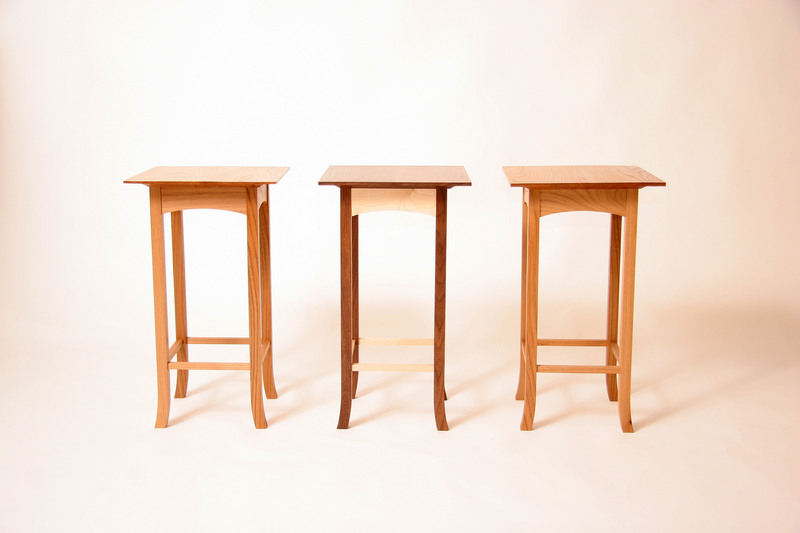 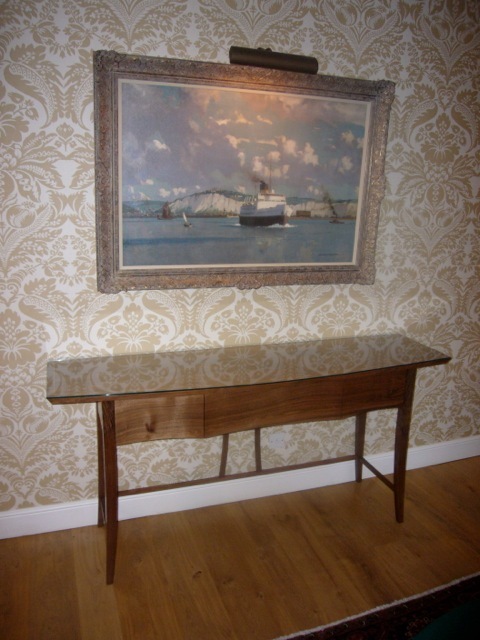 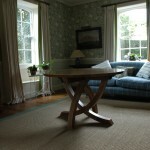 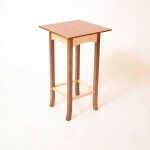 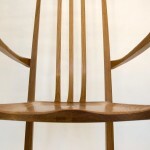 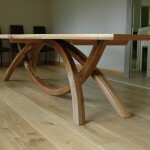 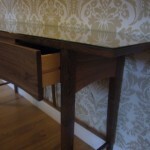 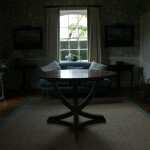 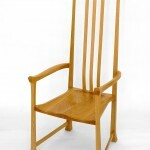 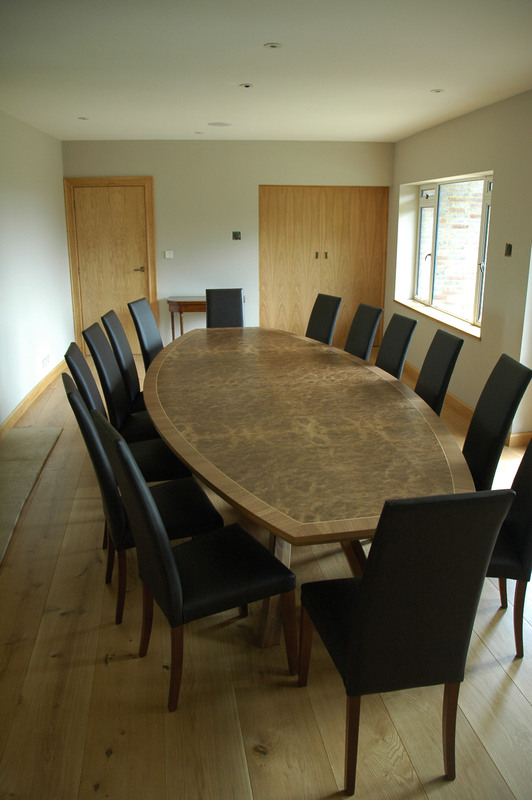 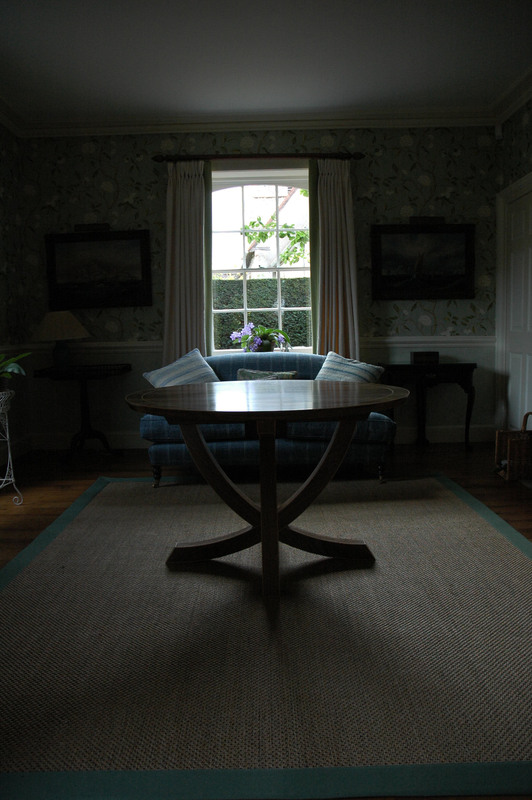 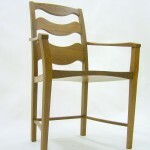 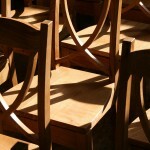 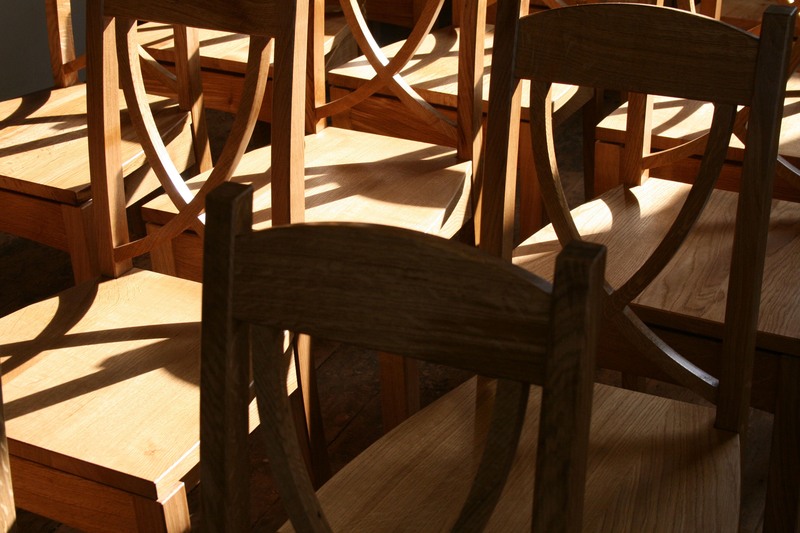 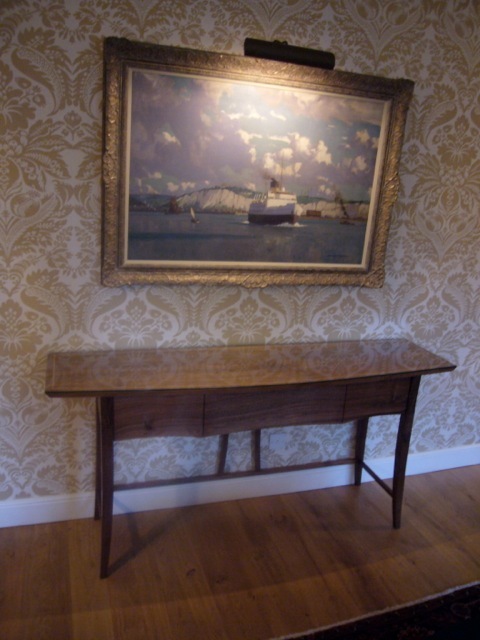 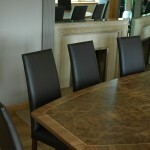 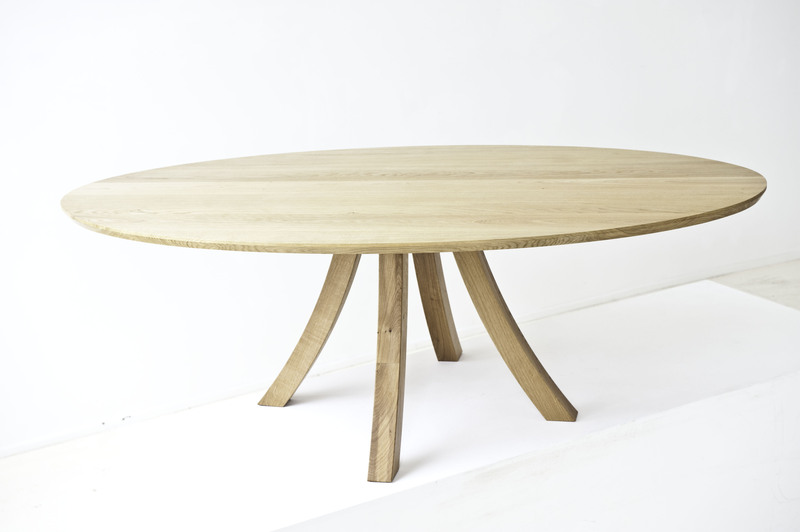 Made in solid Welsh oak, the table has an elliptical top and comfortably seats 8. 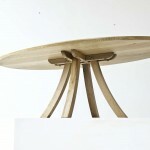 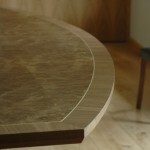 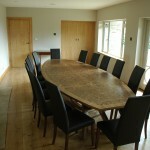 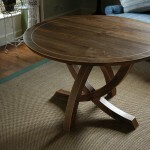 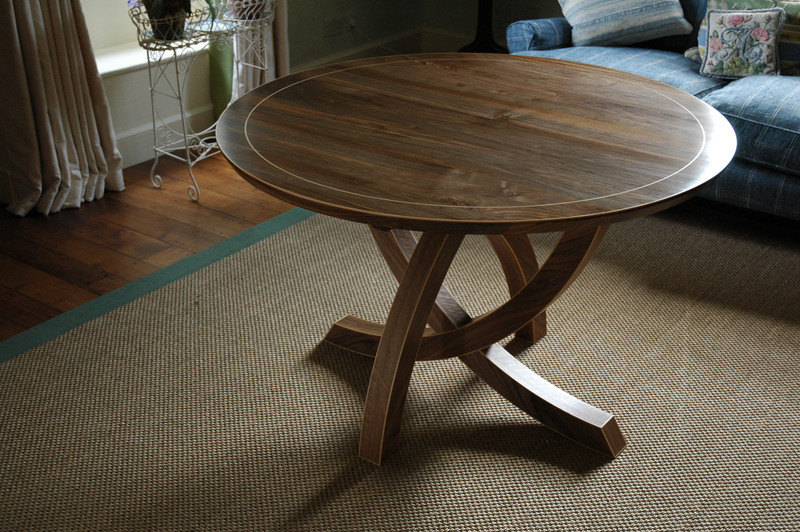 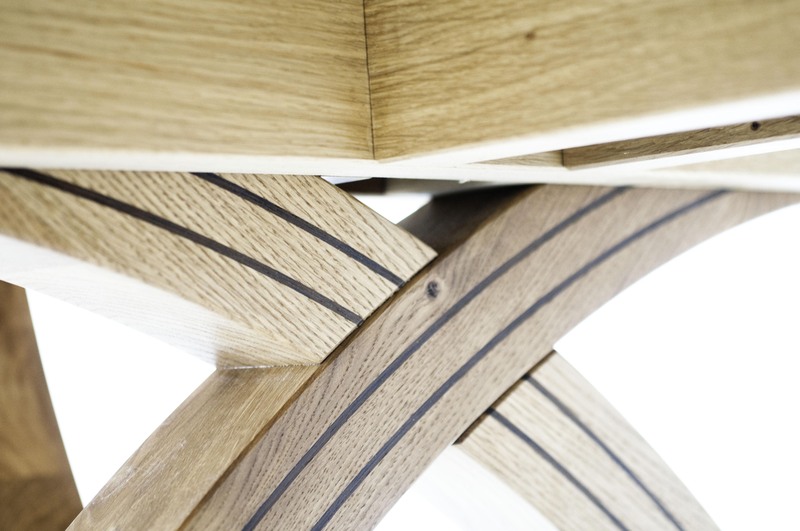 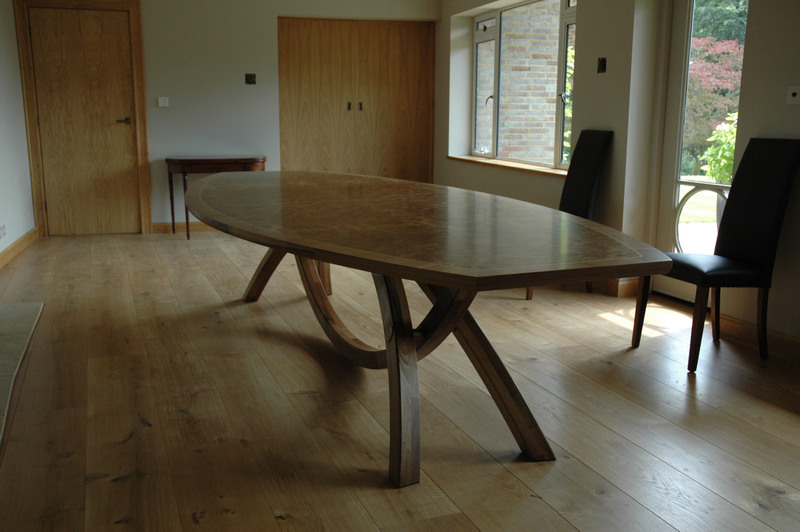 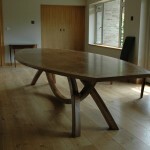 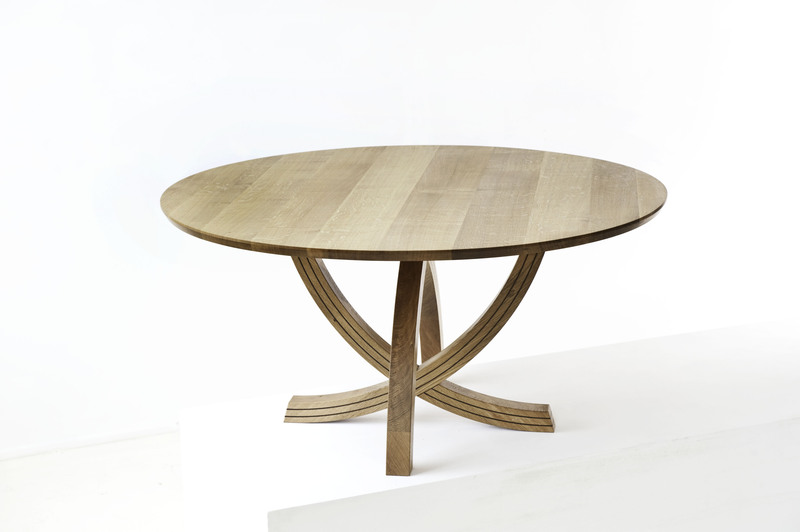 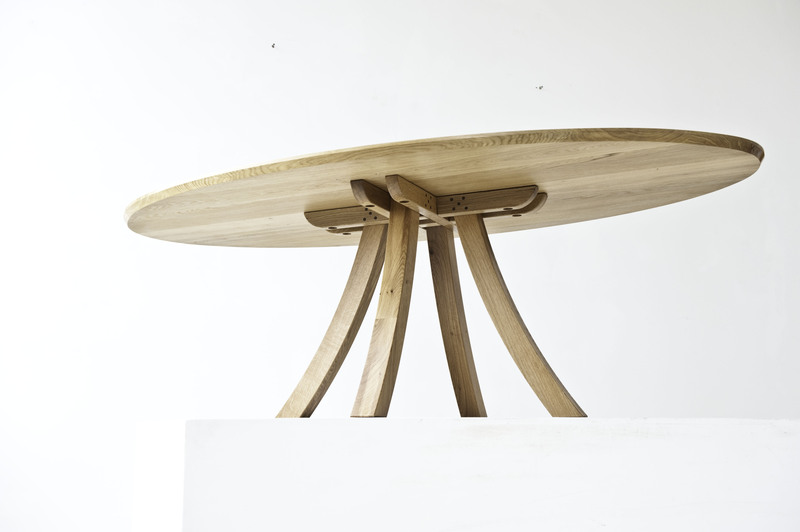 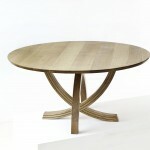 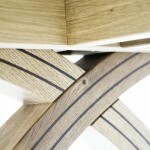 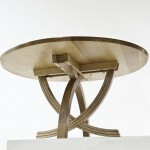 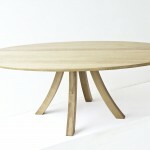 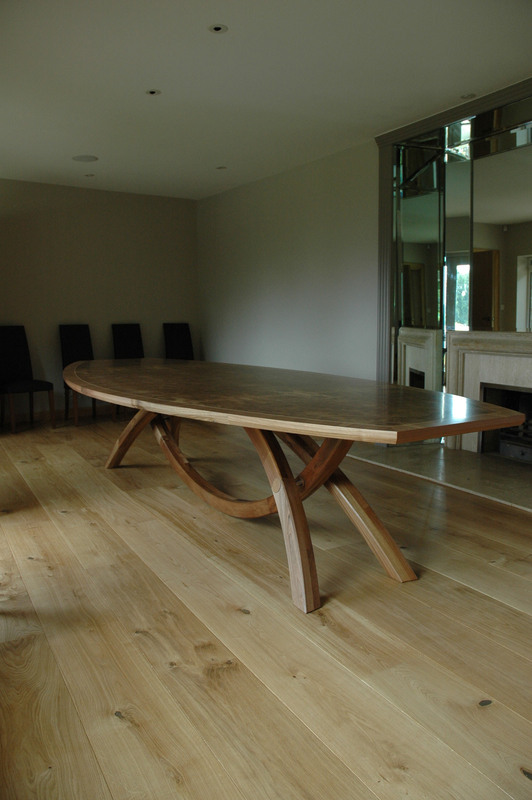 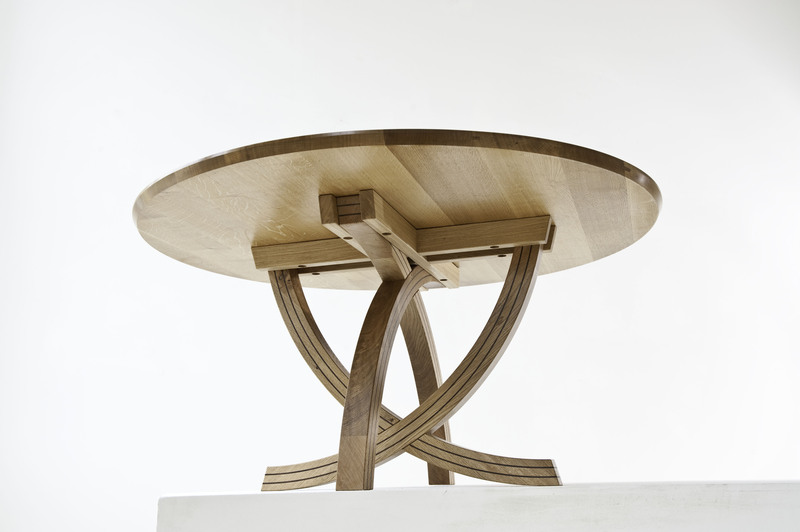 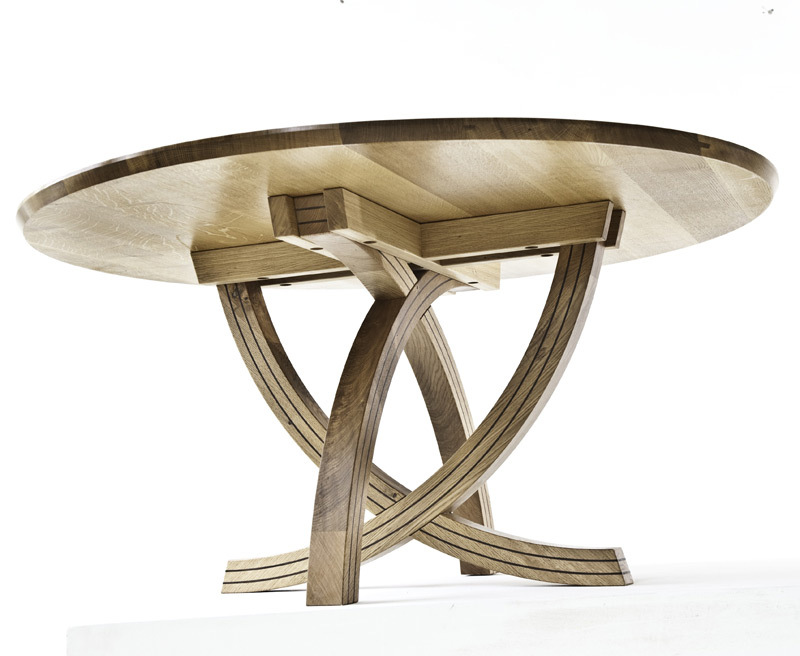 A circular dining table in solid native oak - designed to allow 8 people to sit around it comfortably. 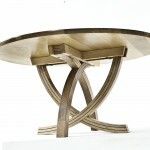 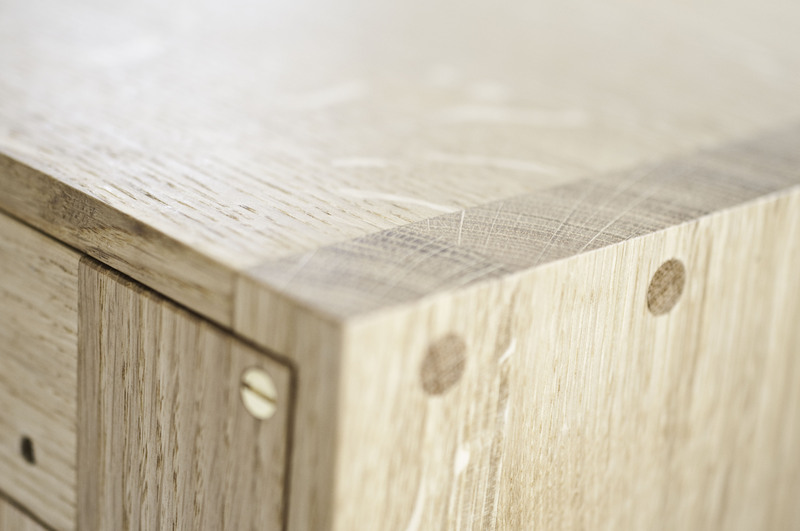 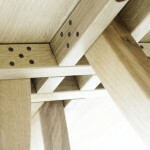 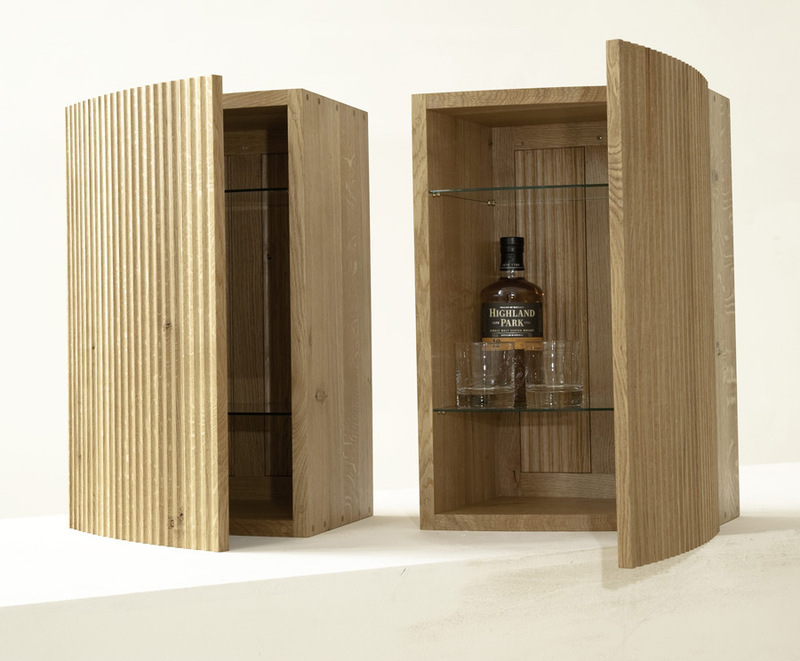 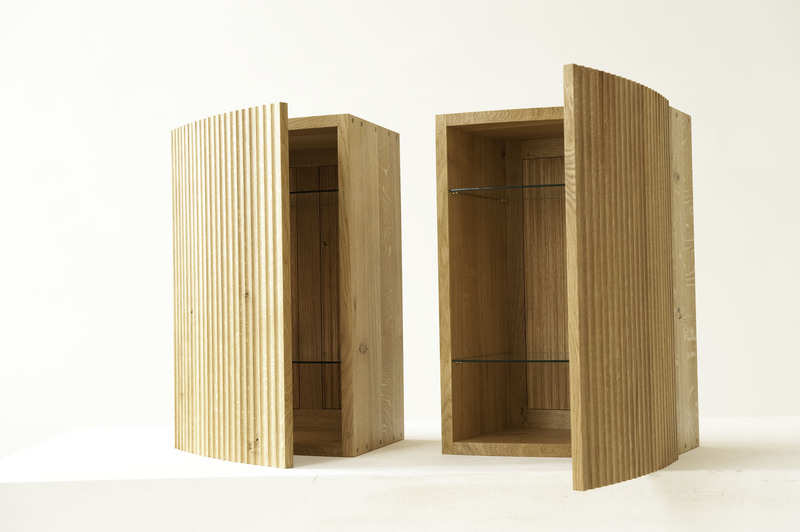 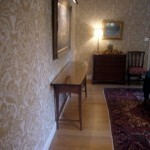 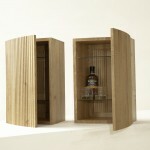 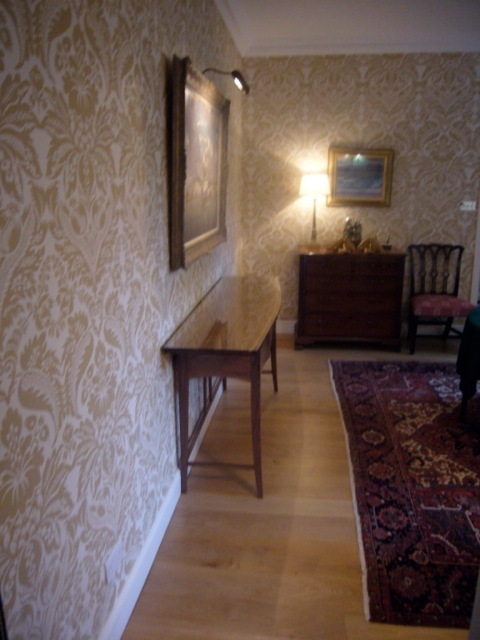 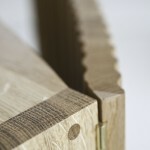 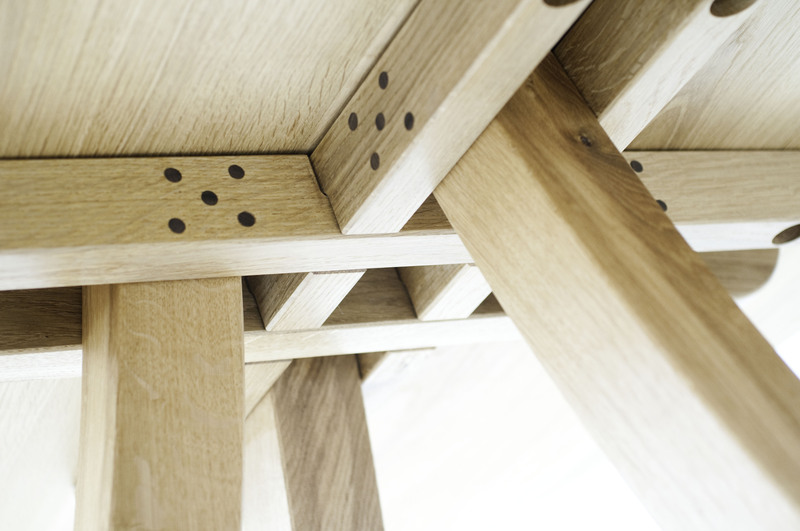 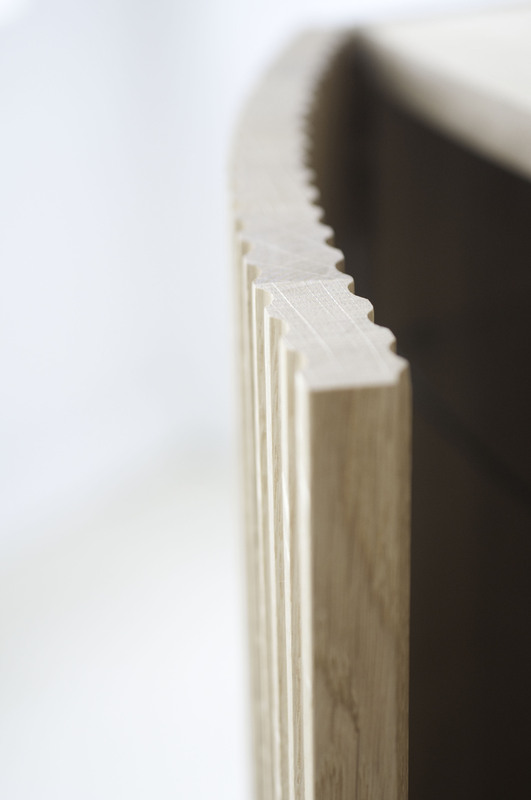 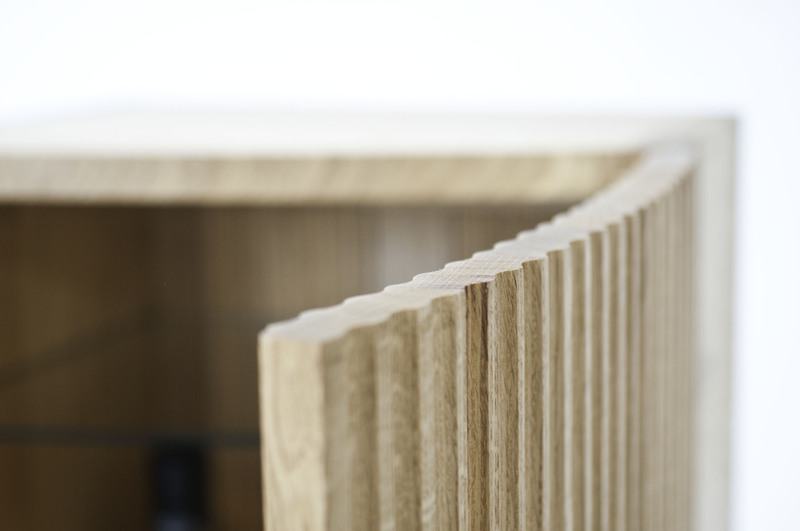 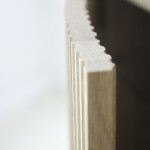 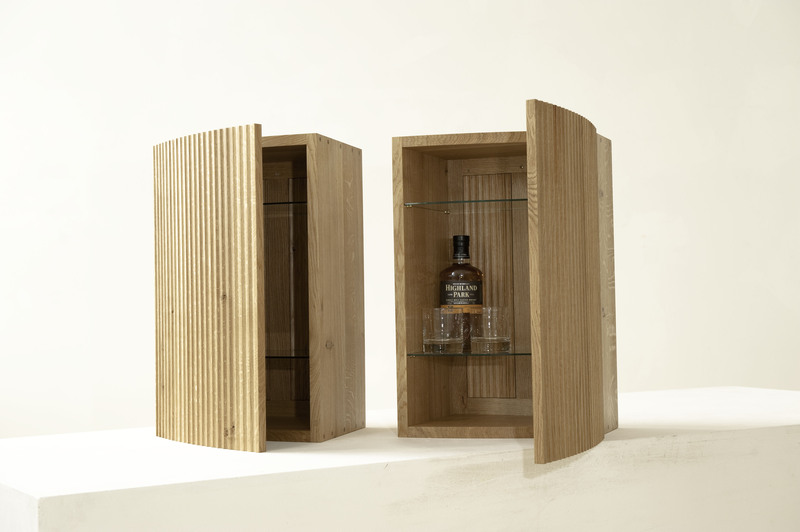 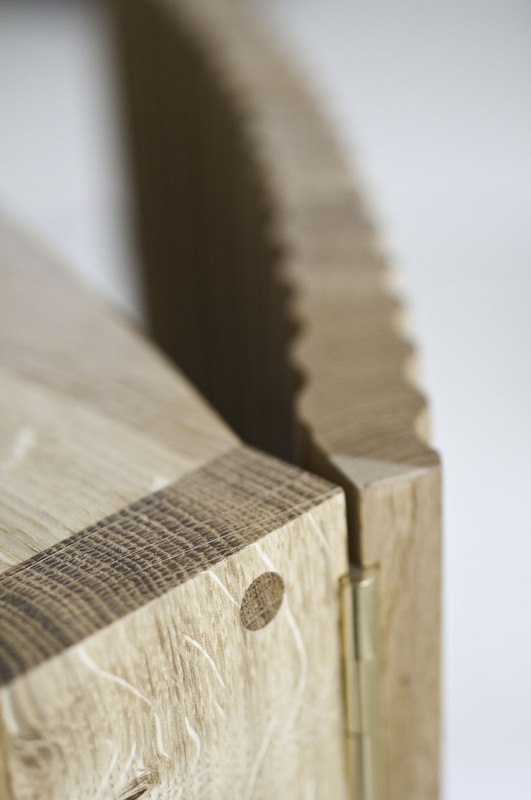 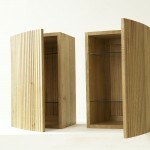 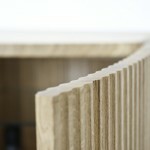 The design of the base creates different images and shapes as you view it from different angles.